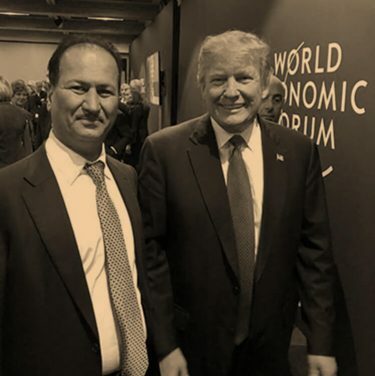 Hussain Sajwani, a Dubai development tycoon, had a private meeting with Prime Minister Joseph Muscat at Castille on Friday to discuss potential business investments in Malta. 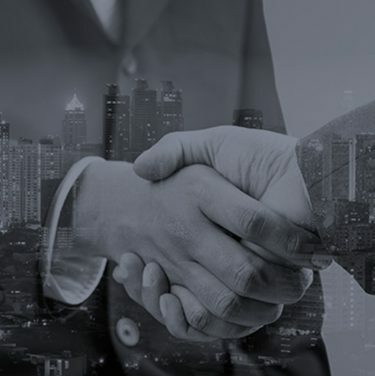 Hussain Sajwani, chairman of the global property development company DAMAC Properties – having a net worth close to $6 billion – was in Malta this week seeking investment opportunities. His company is one of the largest property development companies in the Emirates and has just opened the Trump International Golf Club in Dubai. Among other projects, DAMAC properties also launched Aykon City in Dubai. On Friday, he had a private meeting with Prime Minister Joseph Muscat at Castille and discussed potential business investments in Malta. 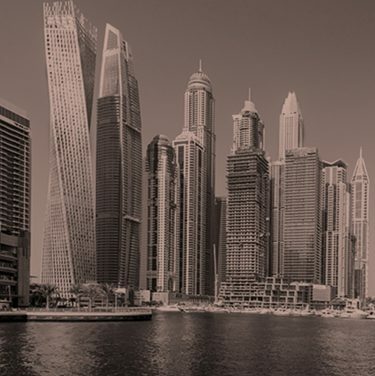 His company is presently developing over 44,000 properties in Dubai. Talking to Malta Today, Sajwani said that the favourable tax environment and business climate attracted him to Malta. “We are in the business of building high-end service apartments. The world today is all about competition and competing. Everyone competes but there is always room for creative and high-end ideas. “We will come back for more meetings and studies,” he said, without specifying which projects he was eyeing. 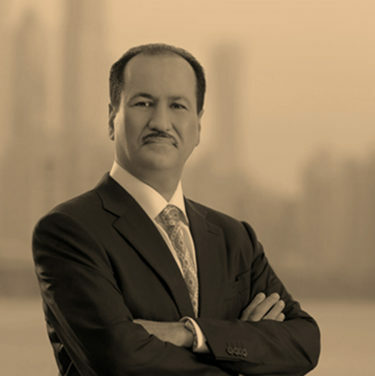 Hussain Sajwani founded residential real estate developer DAMAC Properties in 2002, taking advantage of a Dubai government decree that allowed foreigners to own property in the emirate. 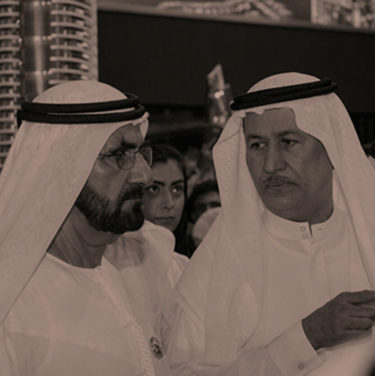 He saw non-Emiratis as the main apartment buyers. After Sajwani purchased land in a then-undeveloped part of town, he managed to sell units in his first 38-storey residential building in less than six months – before he started construction. Sajwani has since helped burnish Dubai’s image as a glittering destination. DAMAC teamed up with Donald Trump at the beginning of 2013, to develop two Trump-branded golf courses. The Trump International Golf Course Dubai opened in February 2017 at DAMAC’s AKOYA residential development, and the Trump World Golf Course, designed by Tiger Woods, is slated to open at a separate DAMAC development at the end of 2018.